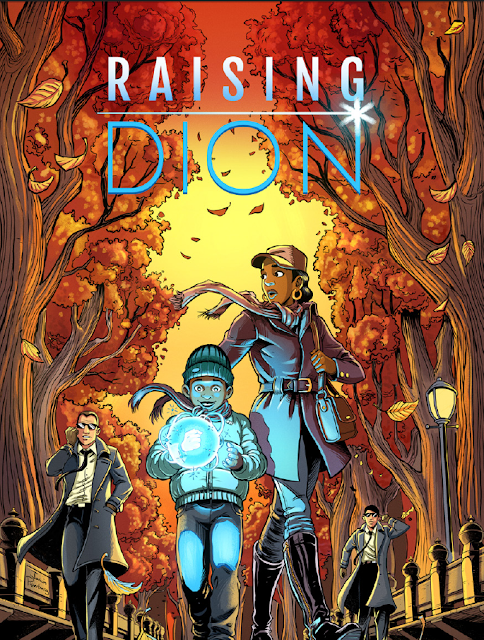 "Raising Dion" is one of the most talked about comic books in 2015. I know I’m late to the party but it was still worth picking up and I’m glad I did. Described as a superhero comic book from the parents perspective; Raising Dion gives us a sort of Smallville look at raising a child with tremendous abilities that are constantly changing with every year that passes, without the teenage melodrama. This is from the perspective of a young black single mother who is not only training her son with the help of comic books but teaching her son what it means to be better than what your powers make you. The story starts off in present in day with Nicole and Dion in a remote cabin in the woods working on a little target practice with Dion. 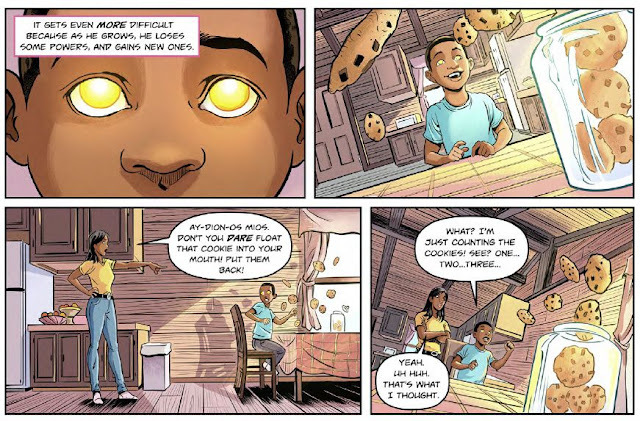 We get an idea of what life with Dion is like; playing pretend as a ghost, trying to eat cookies for dinner you know the usual kids stuff but with invisibility and telekinesis involved. As we get this glimpse of an average quiet day, Nicole takes us back 7 years ago before Dion before all of this craziness happened. Nicole worked as a receptionist by day and partied all night. On this day 7 years ago is where she met the soon to be love of her life Mark Warren. Mark was more of a straight arrow but as soon as he met Nicole it was love at first sight, for Mark at least. While filming the company’s welcome for new hires Mark needed Nicole to be more upbeat for a scene, but Nicole wasn’t much for being upbeat since she had been partying the night before. But she gave it the old college try and just did everything in her power to be the biggest distraction in his video; which caused him to want to be the biggest distraction in her life. After a year together they proved that opposites do attract. To celebrate Valentine’s Day they decided to go for a romantic getaway out in the woods to watch the Northern Lights. It wasn’t Nicole’s idea of romantic but it didn’t matter as long as they were together. It did turn out to be the most unforgettable night of both their lives as something landed near their cabin prompting them to investigate. 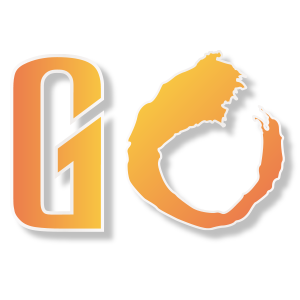 Upon reaching it something unexpected happens but the effects aren’t known until after that fateful night. For a few weeks Mark keeps Nicole at bay making her to worry, worry about that night. When they finally decide to meet and talk both of them have something incredible to tell the other and it’s not what either were expecting. The first issue of “Raising Dion” is well done. It had some great heartfelt moments in it as well as comedic. The pacing was well done giving me more to look forward to in future issues and getting me invested in the characters involved. The book writes characters of color as people and not as stereotypes. They are portrayed as hardworking, successful, fun, silly, and romantic. They make someone like me feel like I’m more than what people think I am or want to label me as. The artwork is fantastic; highly detailed, amazing colors and very vibrant which really set the tone for the book. This is a book really worth checking out and supporting especially if you want to know more about this story. The live action promo that they made for this was amazing. It really makes you hope that this gets picked up as a television series or a plethora of movies like the Harry Potter series just to see how Dion grows up and what kind of hero he might grow up to be or maybe even a villain. I look forward to more issues coming soon. I definitely give this first issue 5 stars for storytelling alone.